OUTECH ORIGINAL POSTCARDS ARE NOW AVAILABLE! In an effort to improve our hospitality services, we have decided to produce more original novelty items. 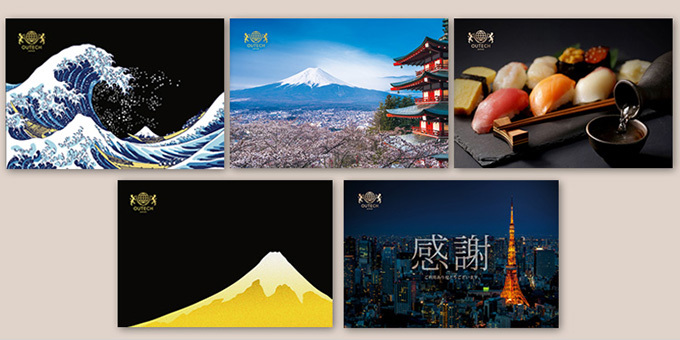 We are now introducing our new postcards! A total of five different designs are available: two types of Ukiyo-e, Japanese classic art prints, Mt. Fuji and Sakura trees, a Tokyo night view and, of course, sushi! 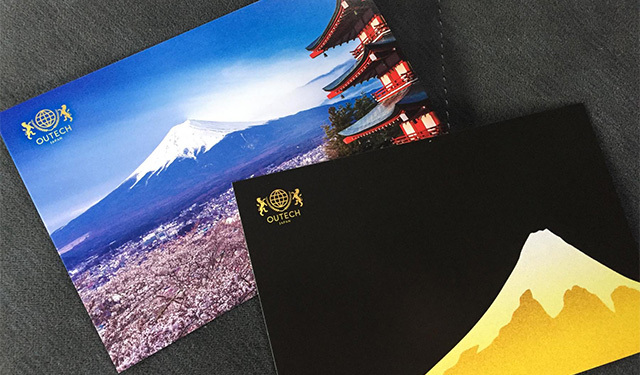 We have worked with our chauffeurs to create all of the designs representing Japan and Japanese culture. 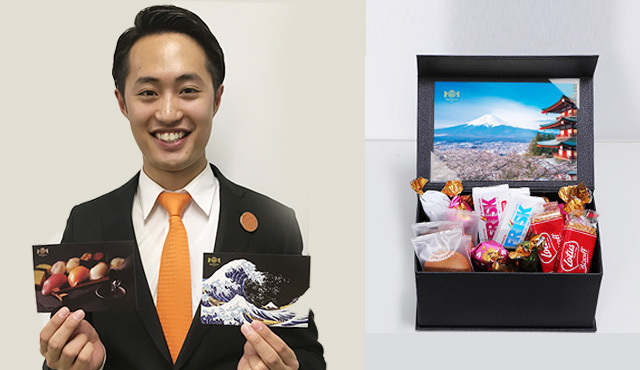 We will be giving out our complementary novelty postcards to our guests as a small token of appreciation. We are looking forward to seeing you soon in Tokyo!